The one thing I hadn’t anticipated at Sunday’s Canadian Breast Cancer Foundation CIBC Run for the Cure was the immense sense of community and connectedness I would feel, and being someone who prides herself of building community, I was really surprised that I didn’t clue in to it sooner. 127,000 participants and volunteers came together on Sunday’s Run day. This number is huge, and a huge amount of money was raised, $25 million for innovative breast cancer research, health education, and advocacy initiatives throughout Canada. But from what I saw, the money wasn’t what this day was about. While I had originally signed up for the Run at the Toronto Zoo, my husband and I joined his work colleagues at Lakeview Park in Oshawa, Ontario. Here a giant community of young and old pink wigs, feather boas, and tutus galore could be seen. People were connecting for a cause and making a difference, both financially, hopefully physically, and definitely emotionally. I was inspired by the people I met who were participating to honour and support their friends, family, and the breast cancer community. Many families from my husband’s work were present to walk in support of a colleague. This run brought them together to socialize, reflect, support, and have fun. Thank you to each of you who read, shared, and donated, helping me reach my fundraising goal. 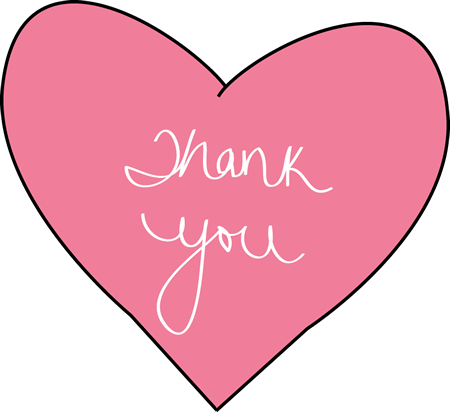 I am deeply thankful for your incredible support, committing to the CIBC Run for the Cure, and the breast cancer cause.